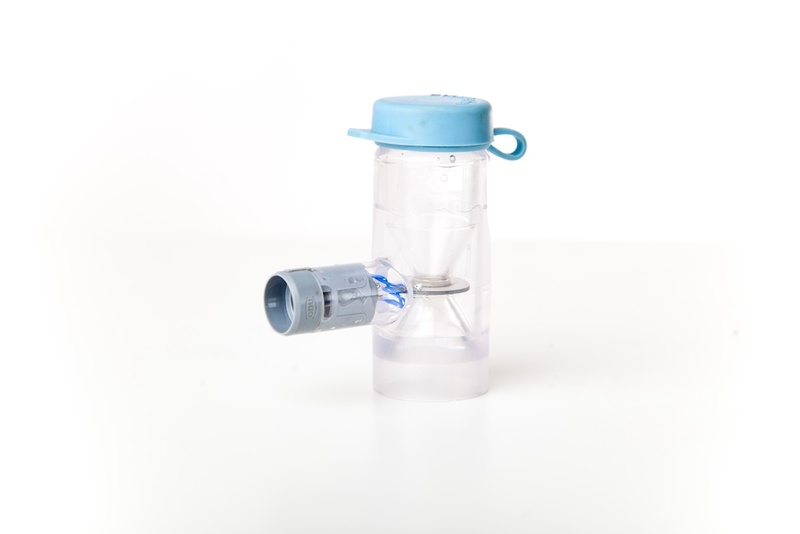 Flexineb Replacement Medication Cups are used with Flexineb nebulisers. They need replacing approximately every 200 usages. They come in Standard Flow (for use with most medications) or High Flow (for use with thicker liquids eg. Balsamic Air). Please note, Flexinebs are sold separately.